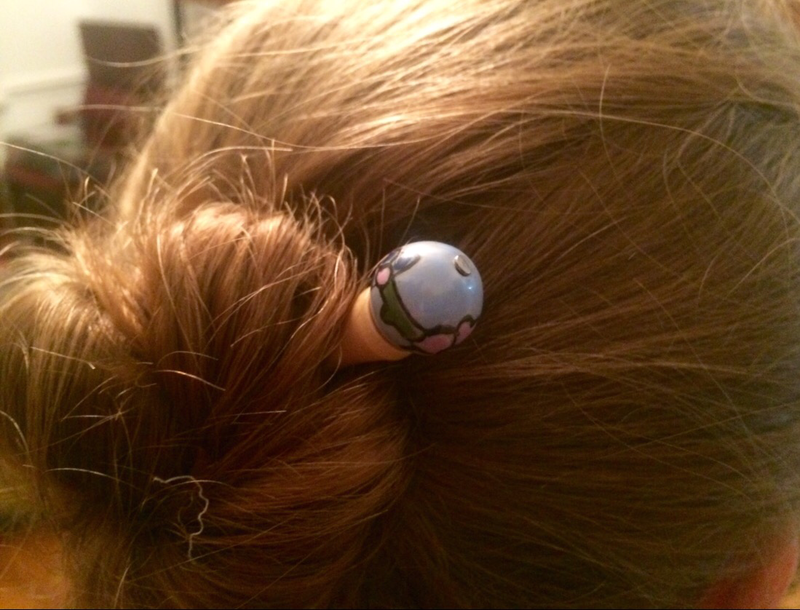 You are here: Home / Hair Style / Golf Tees One of My Favorite Hair Accessories! 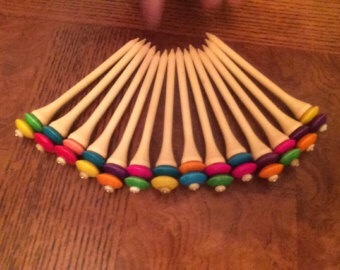 Golf Tees One of My Favorite Hair Accessories! 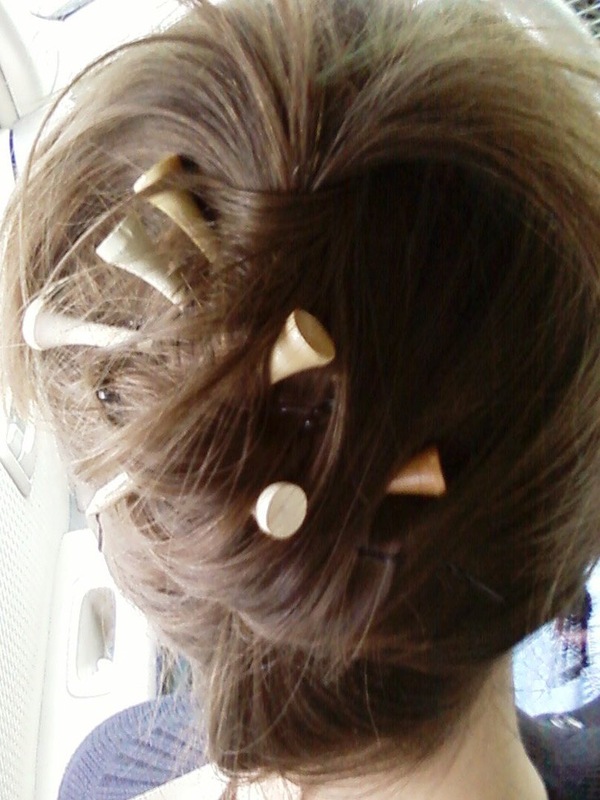 I love golf tees for keeping my hair in place when I put it into a bun or some kind of twist. 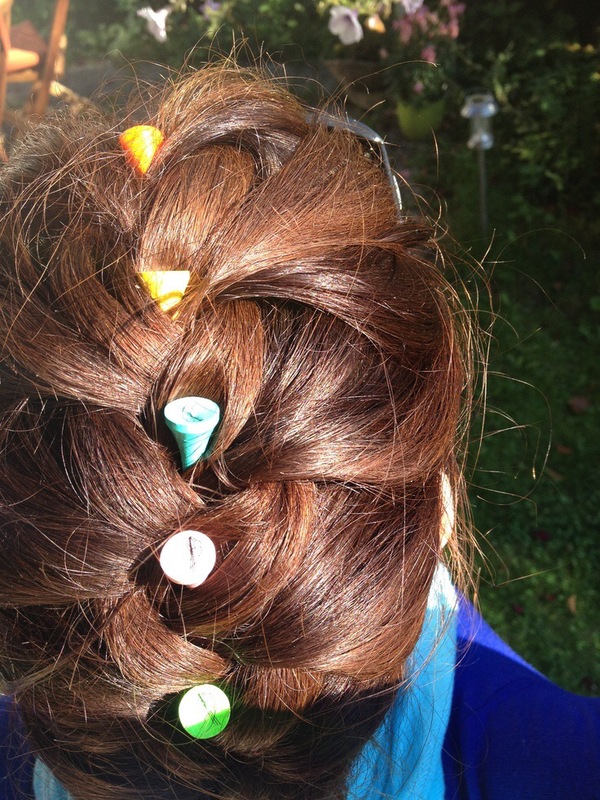 They are cheap, light weight, and come in lots of fun colors and lengths. « Some Great Halloween Makeup Tutorial Videos!